The Fontan Circulation: What Have We Learned? What to Expect? Our knowledge of the Fontan operation tends to indicate that it remains a palliative procedure for patients with a functionally single ventricle. There is a continuing attrition and the life expectancy of these patients is likely to be different from the life expectancy of a population of individuals having a biventricular circulation. This article is an essay on the rational approach for the future management of these patients. 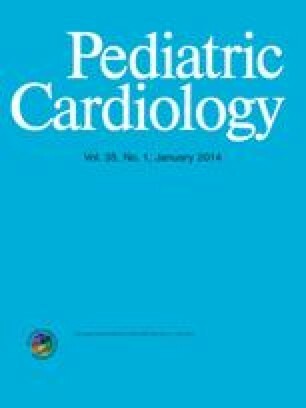 It is suggested that a better understanding of the continuing Fontan attrition and a more subtle way to predict outcomes of patients who do receive the Fontan could help in establishing better selection criteria and designing ways to prevent, delay, or treat the side-effects of this late attrition.